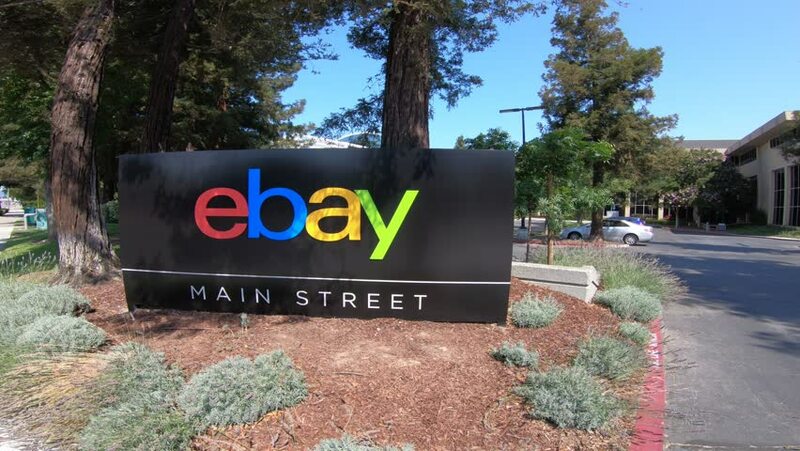 San Jose, California, USA - August 12, 2018: eBay sign at main street of the eBay HQ of San Jose in Silicon Valley, California. eBay Inc. is leader in e-commerce business. hd00:14MOUNTAIN VIEW, CALIFORNIA/USA - OCTOBER 23, 2017: Google headquarters and logo, Silicon Valley. Google was founded in 1998 by Larry Page and Sergey Brin. 4k00:12Sunnyvale, California, United States - August 12, 2018: close up of Yahoo Main Entrace Left and First Avenue at Yahoo Headquarters located in Sunnyvale. Yahoo is a multinational technology company. 4k00:19San Jose, California, USA - August 12, 2018: Ebay HQ sign of the Ebay world headquarters. Ebay is a corporation providing online marketplace services and virtual stores online. hd00:03Klyde Warren Dallas texas time lapse. 4k00:10SUNNYVALE, CA/USA - JULY 29, 2017: Yahoo corporate headquarters and sign. Yahoo! is a web services provider wholly owned by Verizon Communications.